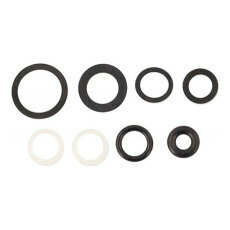 A high quality official Intertap seal kit! Contains all the seals and gaskets for either the chrome plated or stainless steel models of the standard Intertap beer faucet. Seals and gaskets wear over time and need to be replaced when they wear to ensure optimal functionality. Be prepared with this seal kit!